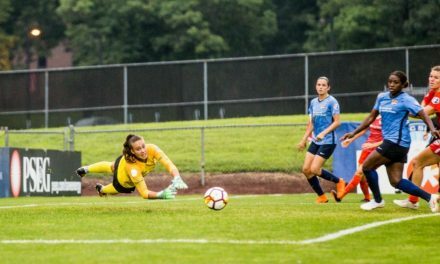 HOWELL, N.J. – Sky Blue FC won’t play its National Women’s Soccer League season opener for about another two weeks, but the team already has suffered two big losses. 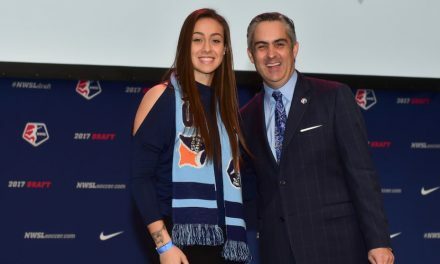 Midfielder Madison Tiernan has been ruled out for season after suffering complete tears to her ACL and MCL in her right knee during Wednesday’s preseason training, it was announced Sunday. 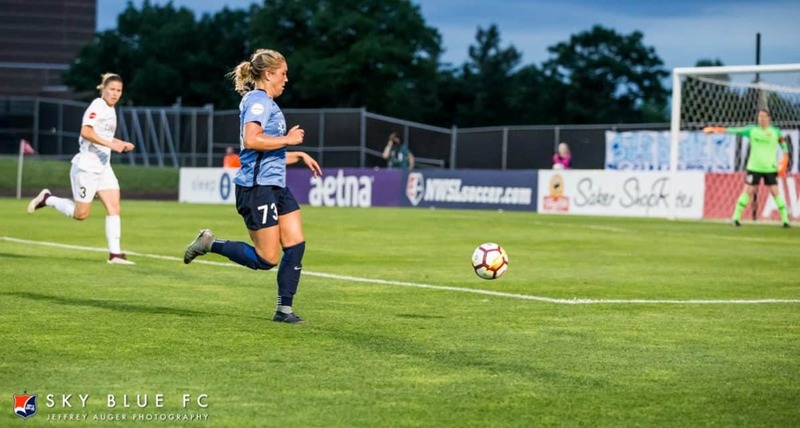 Tiernan joins defender Mandy Freeman, who likely has been ruled out for the campaign after suffering a complete Achilles tendon tear to her right ankle during training. 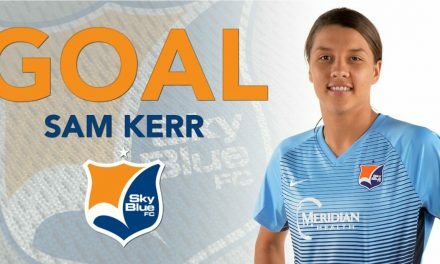 Tiernan was evaluated by the team’s medical staff. In the coming weeks she will undergo reconstructive surgery and will recover at her home in New Jersey. Freeman has undergone reconstructive surgery. The timetable for her return will be determined at a later date. 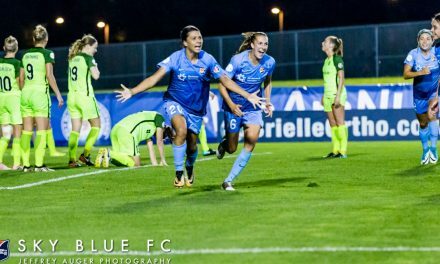 The club’s first NWSL match will be played against the Washington Spirit at Maryland SoccerPlex April 13 and the home opener be vs. the Houston Dash at Yurcak Field in Piscataway, N.J. Saturday, April 20 at 6 p.m.